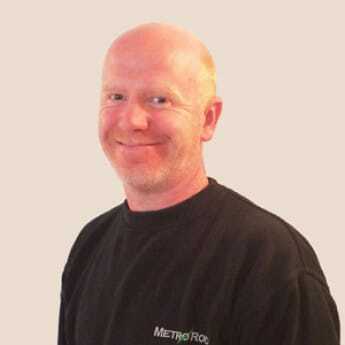 Welcome to Metro Rod Bristol – The Drainage Experts. We provide extensive solutions to the homes and businesses of Bristol and the surrounding region 24 hours a day, all year round. Blocked drains & drain maintenance are no problem for us, as our expert engineers have seen it all. We have the solution to all of your drainage problems. 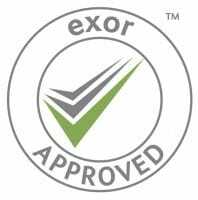 Our friendly and experienced team, based in Bristol, have a range of awards and accreditations. We offer a range of services from unblocking & maintaining drains to CCTV drain surveys, we can resolve your drainage problems of all kinds, across Bristol, including a large area of the South West incorporating West Wiltshire towns of Devizes, Trowbridge, Melksham and Chippenham, Somerset, Bath and South Gloucestershire up to Dursley, Tetbury and Stroud. With a history of working with major UK companies and leading high street names, our professional, high standard services are available 24/7/365. Whenever you may need a drain unblocking, day or night, with our unrivalled response time, we can be on site within the day. This extents into all the services we offer, including tankering services and CCTV drain surveys. 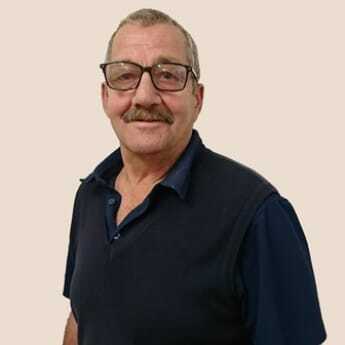 Clive Newport, who owns the business, has been in the construction and drainage industry for over 40 years and will always try to find the most cost efficient solution to your drainage issue. We will ask questions when you call us that will help us to understand exactly what you need. If you ask for a CCTV survey we will check if you need a full DVD, computer generated report and summary sheet or whether a “look-see” would be adequate for what you need to know, thus saving you money. 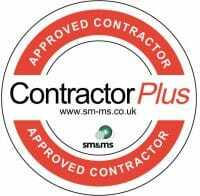 For all our customers there is the reassurance of knowing that all our engineers are fully trained and carry HPWJ cards, Streetworks, Confined Space Entry and CSCS cards and Asbestos awareness as a matter of course. This means your health and safety is our top priority. “Please do not hesitate to contact us to ask how we can help with any unblocked drain services, drain surveys and drain maintenance services. You will experience market leading service levels and we will be proud to resolve your problem for you” Clive, Maureen and the Bristol team. 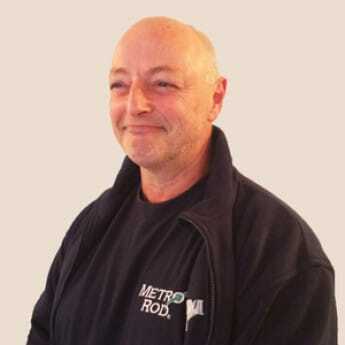 Metro Rod Bristol are dedicated to customer satisfaction. For your peace of mind, why not take a look at our recent testimonials from satisfied customers. Engineers were professional and courteous. Job well done. Very quick and professional service throughout. "The work was undertaken quickly and politely." 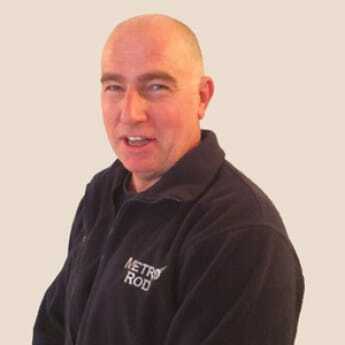 With 33 years’ experience in the construction industry and over 11 years’ experience in managing Metro Rod (Bristol), Clive has a full range of knowledge and skills required to manage the most complex drainage projects. 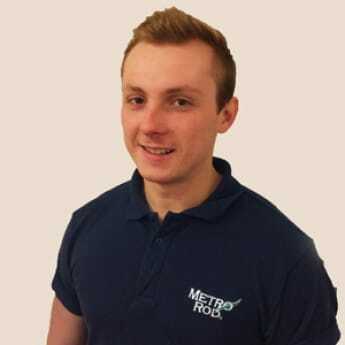 He started the Metro Plumb franchise in 2016.Clive is responsible for ensuring the Team of engineers are trained to the highest industry standards and is proud of the high quality of workmanship and customer care delivered by his team. Call Clive for a no obligation quote and exemplary personal service. Maureen and Clive Newport have been running the Bristol franchise for 11 years, along with their two sons Darren and Gareth. 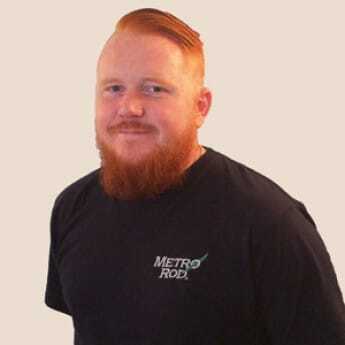 As a family run business they have taken Metro Rod and Metro Plumb (Bristol) from a ‘one man one van’ operation to a fleet of 9 vans and 8 engineers and still expanding. 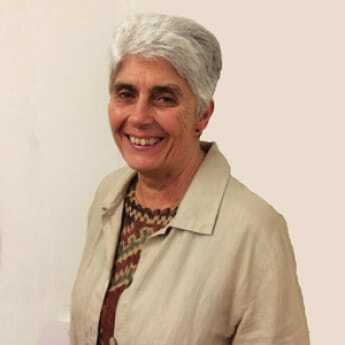 Maureen runs the office efficiently and cheerfully and her extensive knowledge means she can answer all your queries quickly and professionally. 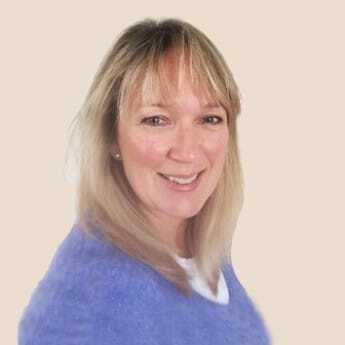 Rachael is our Office and Marketing Manager and looks after many of the day to day office tasks, liaising with engineers, taking calls from Head Office, budgets, payroll, ordering of stock and updating our website. When not in the office she becomes a taxi driver for 3 children and unwinds baking cakes. Darren is our Operations Manager and knows everything about almost all the jobs we work on in our area. His expertise and experience in this industry allows him to solve problems quickly and efficiently ensuring the best outcome for our customers with minimal disruption. Gareth is our CCTV survey processor and sets up the invoicing of our work. In his spare time, Gareth works out in the gym, goes Snowboarding and is a big fan of being covered in ink. He has travelled all the way to Norway to get a very special large tattoo completed. Strangely though, he hates needles at the Doctors! 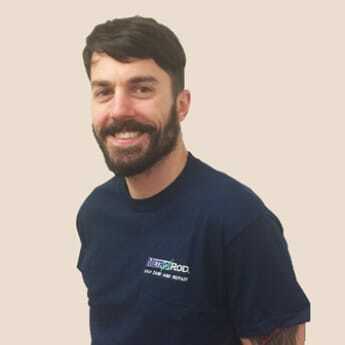 James is our wonderful Office Administrator who allocates our work to our engineers and deals with the ever changing logistics of running round the clock. When not at work James is frequently found at the gym or skateboarding. 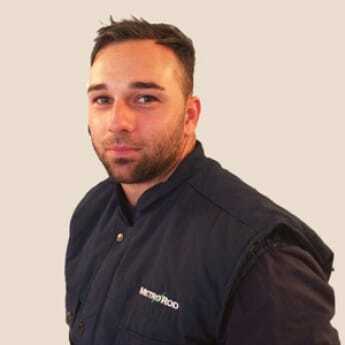 Rob comes from a drainage background with years of experience in patching, lining, lateral cutting, HPWJ and CCTV. In his free time Rob is an active football player and massive rap fan. We are delighted to have Rob on board. Tony Chorley is our muscle-bound engineer for whom heavy work is a doddle! He is a brilliant advert for our business with his exemplary customer service and cheerful disposition. He recently became a Dad for the first time and is a really hands, after working with drains a baby’s nappy is a breeze! Steve joined us recently after many years’ service with Wessex Water and has experience with repairing pump systems too. In his spare time Steve spends time with his young daughter and enjoys cooking. His Cauliflower Cheese Deluxe is a bit of a legend. We are still waiting for the tasting samples to be brought into the office! Chris is always cheerful and quick with a smile, he is a very willing member of the team who thinks logically through each and every problem. He has a wealth of drainage experience and a never give up attitude. Chris is a family man with 2 young children. He is hoping to train as a special constable next year. Martin is our Operations Manager, with a wealth of experience and a lovely calm manner. 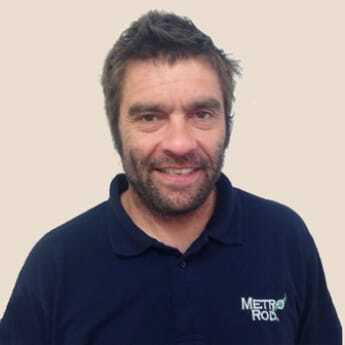 Martin helps us with site visits and quotes and has been with Metro Rod (Bristol) for over 13 years. No problem is ever too great for Martin, he loves resolving all drainage challenges and our customers are always complimentary about him. In his free time Martin heads off in his camper van to the coast. ARE BATH BOMBS BAD FOR YOUR DRAINS?